Using Reloadable Prepaid Cards for Carpooling, But Which One Is Best? We wanted a way to pool our money together and buy gas for the commute to work. In my opinion, this was as simple as walking into Wal-Mart and buying a reloadable debit card. Right? Well, kinda. The point is this, you have options. While standing in the cashier's line, there are Wal-Mart gift cards. 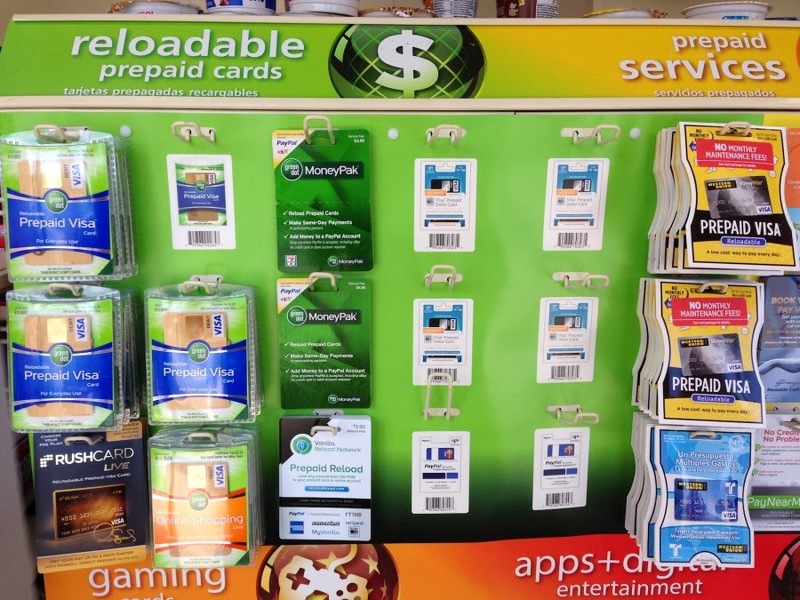 Next to the gift cards are the reloadable prepaid cards. You can get one from American Express, Wal-Mart, PayPal, Green Dot, and others. Then, there are levels of services and fees that range from FREE to a couple of dollars per event. Which is best? I asked myself. From a very shallow review, I found that if I pay more money upfront, I can minimize the amount that I pay later when I reload the card. Assuming that I plan to reload it. There are monthly fees, ATM withdrawal fees, daily deposit limits, and a number of other fine print that deterred me from buying. In the end, I just settled on the Wal-Mart MoneyCard for $6. 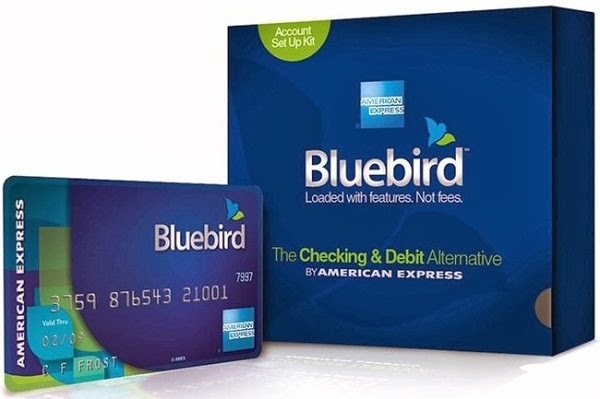 That was until I learned about the American Express BlueBird. In short, I can spend $5 one time and have access to a prepaid card that I manage via a mobile device. It had fewer fees than any of the other options and more of the benefits. I'll get it! What I didn't realize at first was that the card is only temporary. You load it once, at the time of purchase, and then register for a permanent card. Not a bad idea, but just thought I'd share that minor detail. Once the permanent card arrives, you can reload it as many times as you'd like. Registering the card takes only a few minutes. Be prepared to provide your social security number, birth date, and other contact information upon sign up. They don't run a credit check, but rather to determine if you're an American citizen. The final step in registering for the American Express prepaid card was to hit "Submit." Unfortunately, I got an error message telling me that it could not register my card. Eh, and why not? I asked in frustration. Because I already have an American Express Serve card, that's why. Not exactly sure why I'm unable to hold both cards, but it's true. I cannot hold an American Express Serve and BlueBird card at the same time. So, a choice had to be made. Do I keep Serve, which I've had for some time, or do I upgrade to the new BlueBird? Without going into detail, I reviewed the two cards and decided to stay with Serve. For the most part, the two cards are quite similar. The biggest differences that I saw dealt with limits on how much you can load, how you can load, and what you can do with it. For a third-party comparison of both services, this article on BlueBird vs. Serve is a great place to start. For my carpool partners and I, either would work for our needs, so I'm just going to go with what I already have and stick with Serve. So tell me, what are you using? Have you made a decision on the Serve vs. BlueBird debate? Which route did you take and why? Is there another service that we should be aware of? If so, let's talk about it in the comment section below.